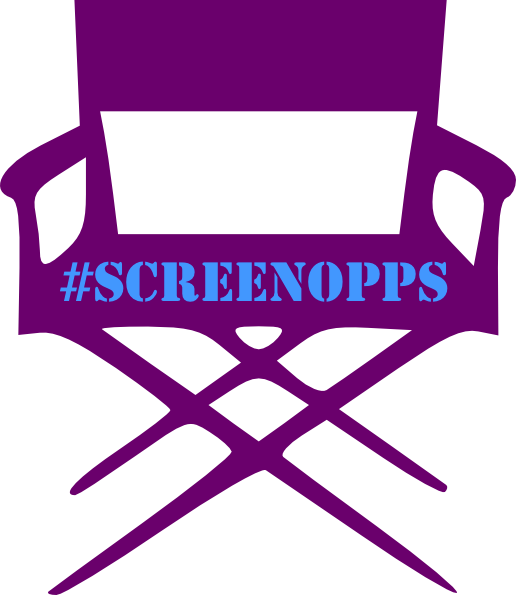 You can view #ScreenOppsJune16 online by clicking on the links below. The Special Opps will be suspended for the summer. Please check back in the fall for more Special Opportunities. #ScreenOpps online on the Women in the Arts and Media Coalition website. 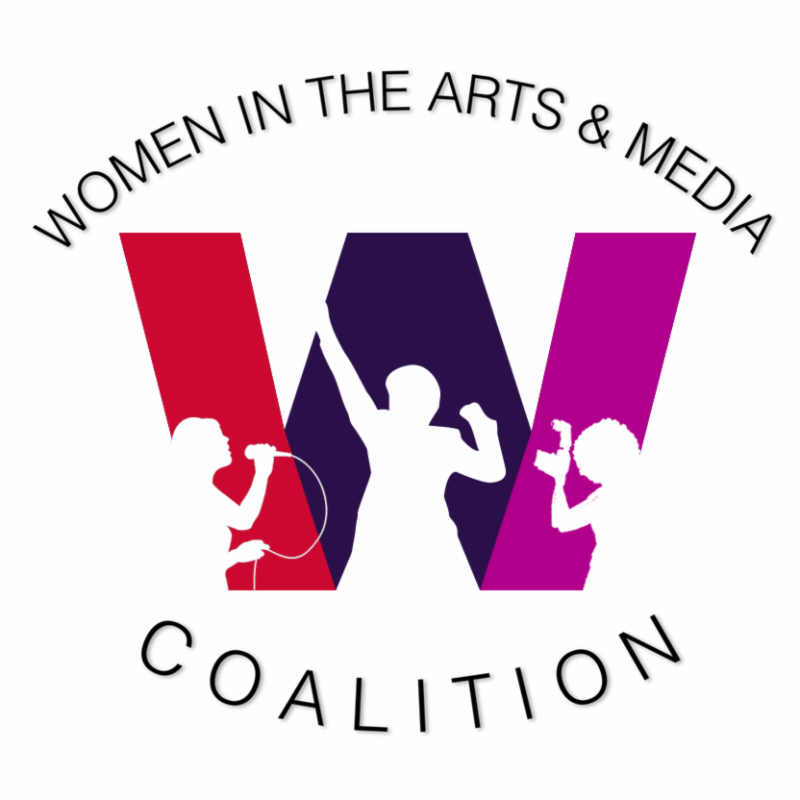 #StageOpps online on the Women in the Arts and Media Coalition website. #StageOpps online on the League of Professional Theatre Women website. Ongoing additional on the Funding Resources on the WomenArts website.